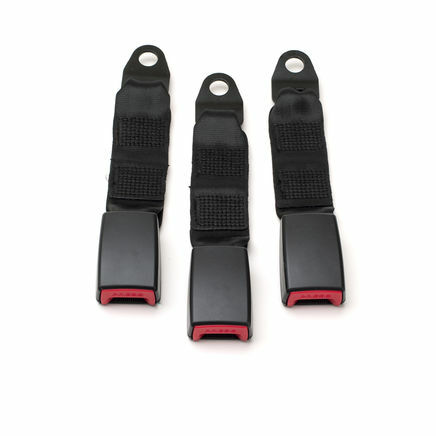 Replacement car buckles are buckles on webbing which may be needed for installation. Comes in a set of 3 - so only need to order 1 lot. 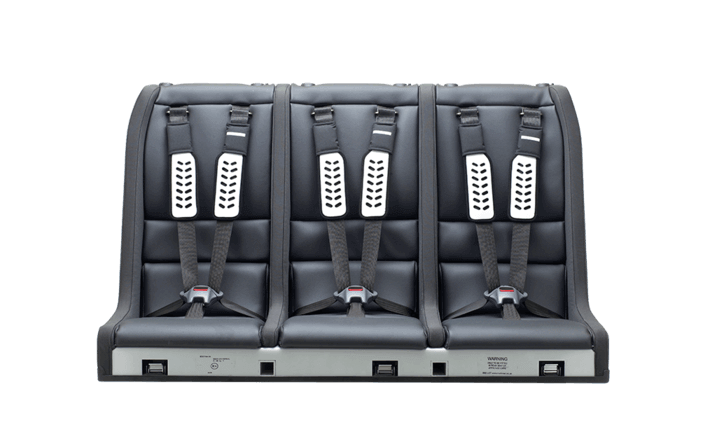 Most modern cars have very rigit buckles protruding thorugh the back seat and if the Multimac was to be put in (wieghing 30/40kg) it would crush these. 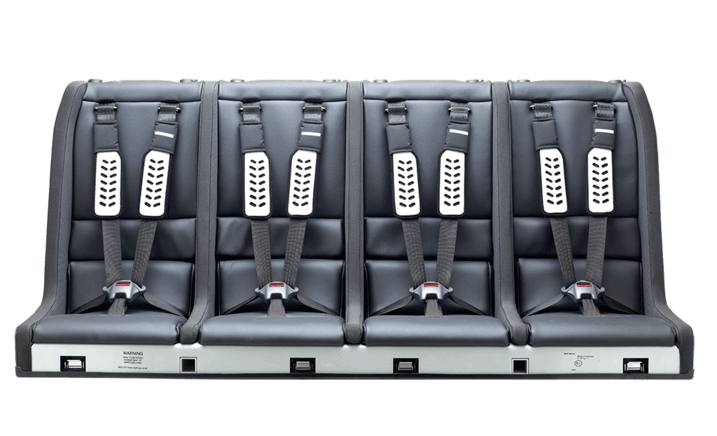 In these cases we have to supply our own 'buckles on webbing', so they can be tucked out of way while the Multimac is in place and used for carrying adults when the Multimac is not in the car.